Grace and mom really out-did themselves. 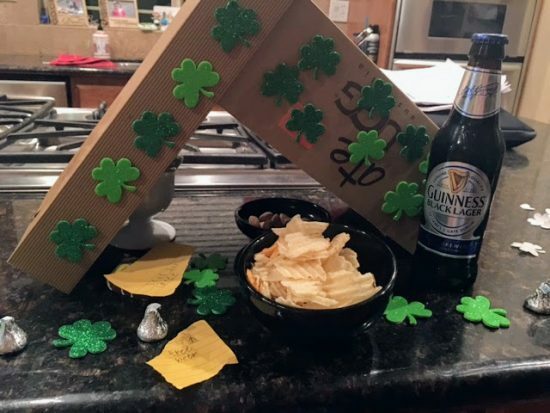 First they built a leprechaun trap …and baited it Guiness beer. 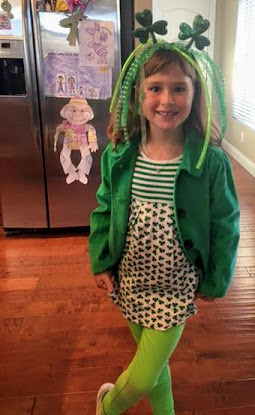 Then this morning a great St Patrick’s Day outfit. 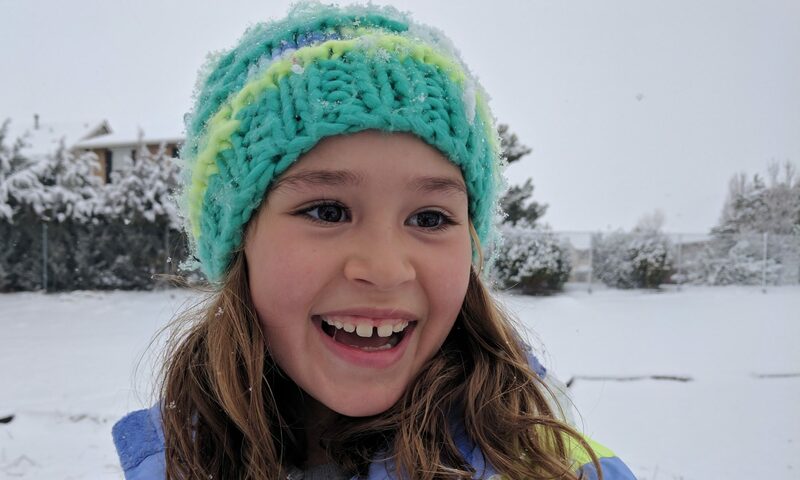 Grace is a beautiful, Irish gal! Love the outfit and that million dollar smile. 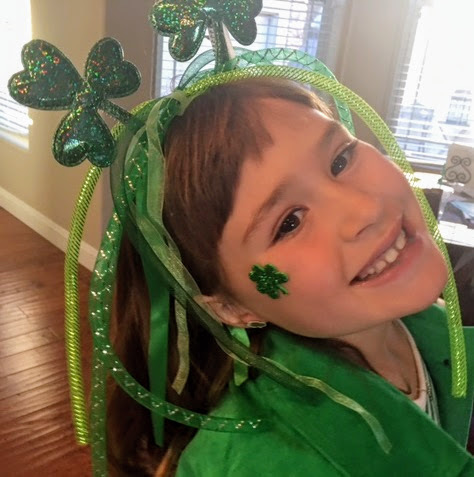 Happy St. Patrick’s Day Grace. That leprechaun trap is tricky!! I would have totally grabbed that Guinness and been stuck!! 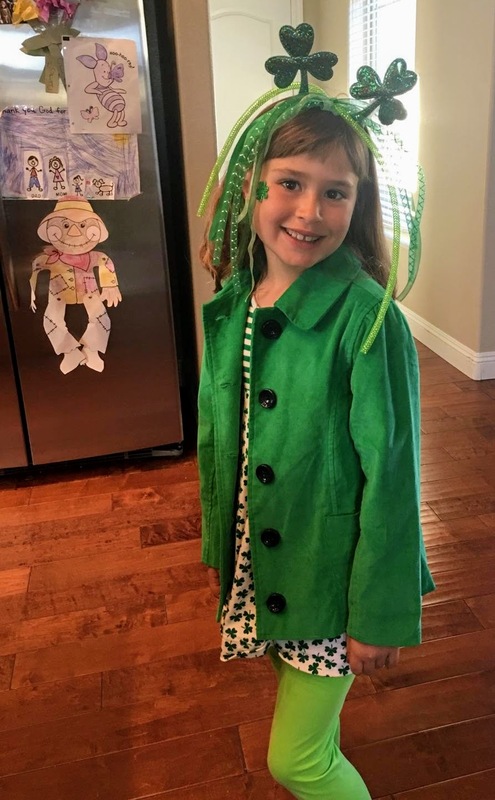 You sure are in the Irish spirit with that wacky outfit!! No one will pinch you!!! Next PostNext Green breakfast too!